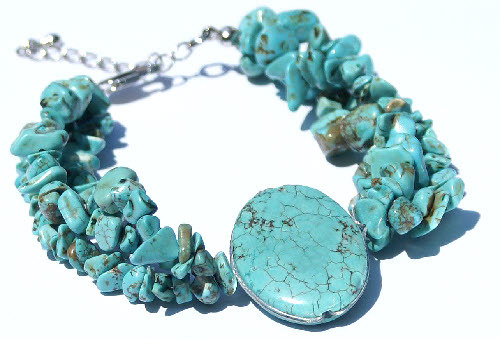 American Southwest jewelry was first crafted by the traditional Indian Tribes such as Navajo, Zuni, etc who had settled in Southwest America from New Mexico to Arizona. 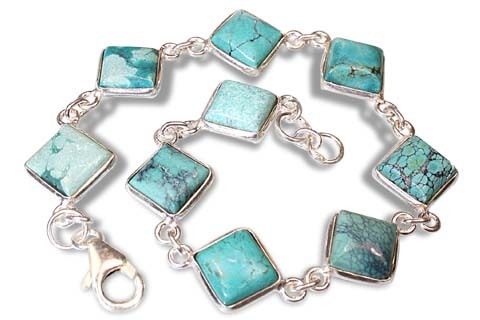 This style is characterized by silver and semiprecious stones styled together into distinct inlay and overlay designs. 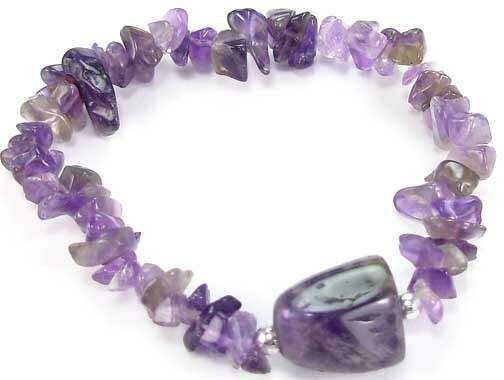 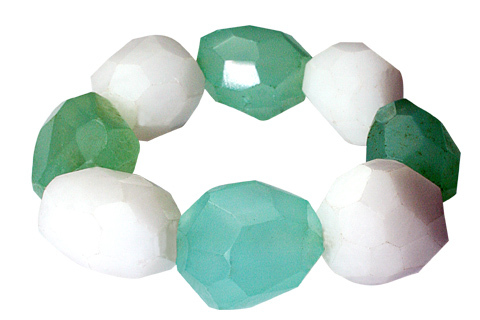 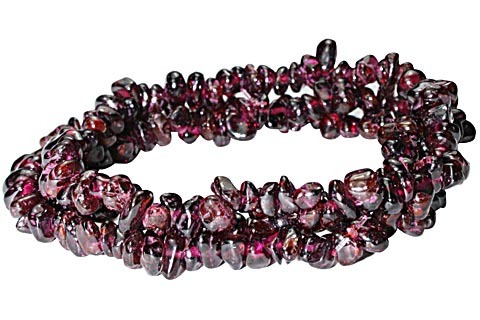 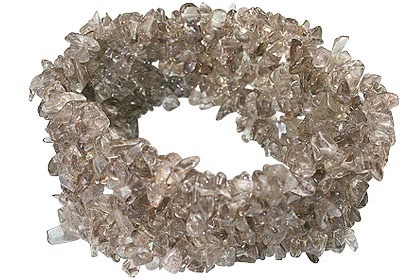 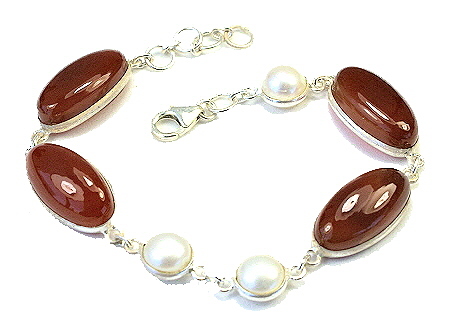 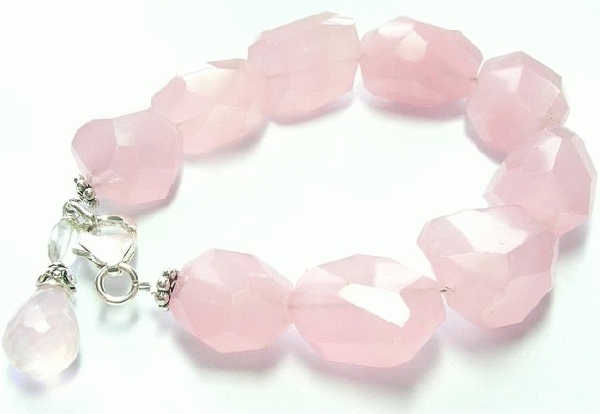 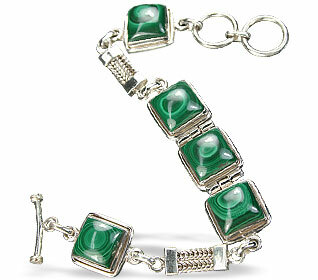 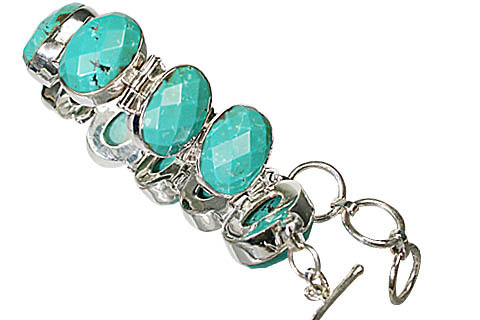 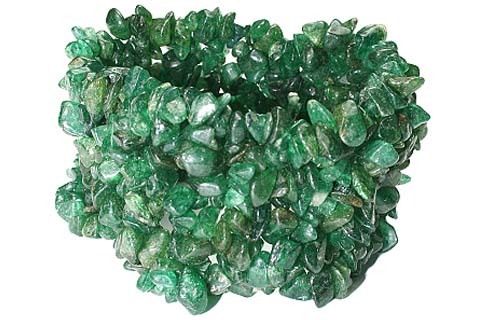 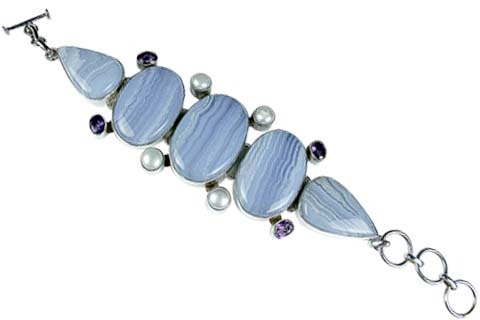 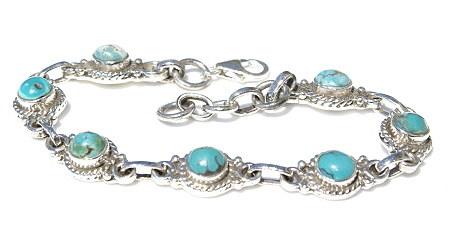 Our collection of bracelets inspired by this style features a wide array of gemstones and sterling silver. 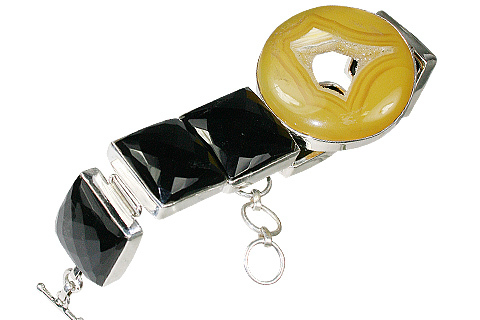 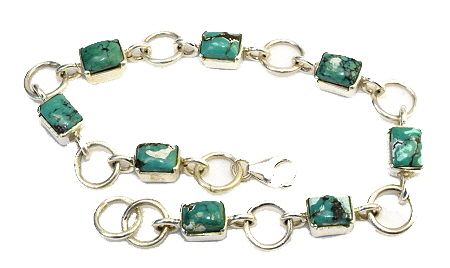 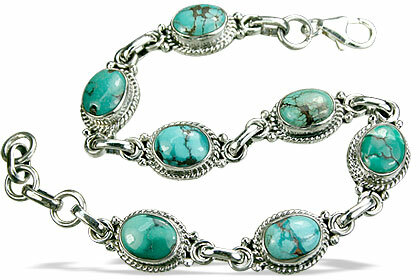 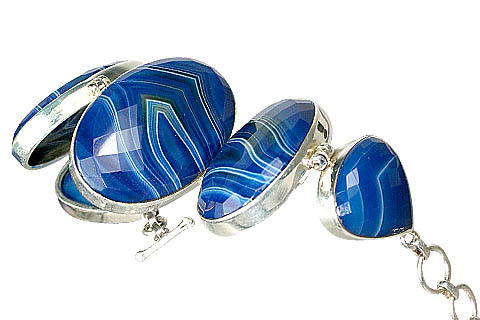 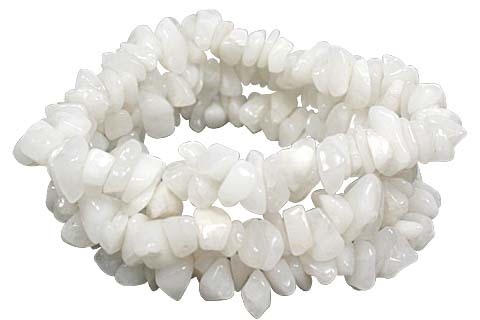 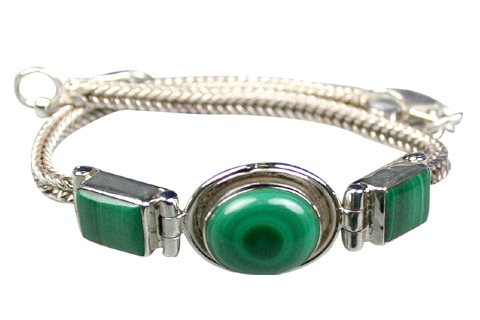 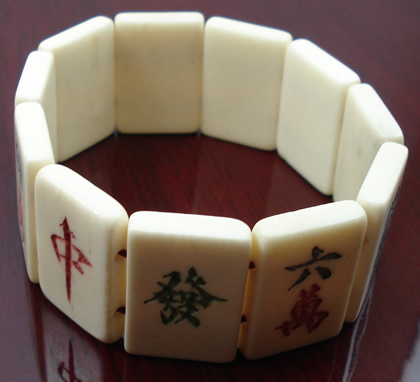 These are also popularly known as Navajo bracelets or native American bracelets.